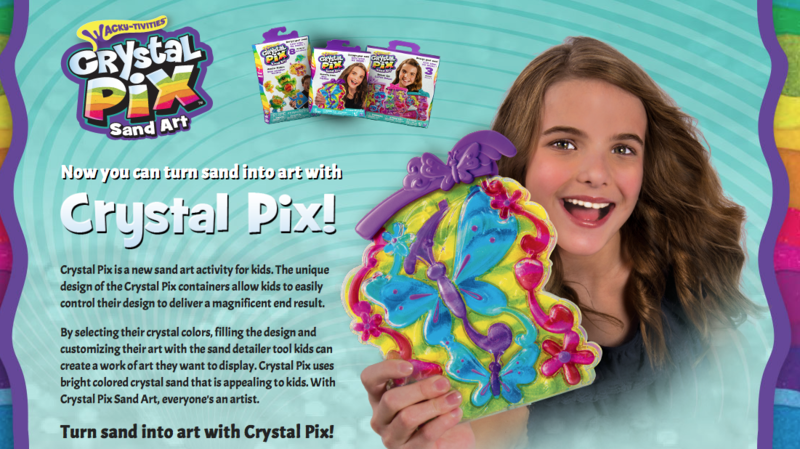 Congrats to Carolyn’s Kids talent Faith A. who can be seen on the website and packaging for Crystal Pix Sand Art. This is an amazing opportunity an exposure for the beautiful Faith and it can be seen in all stores now. Take a look at Faith on the website! Great job Faith, keep up the great work. Here is where you can find/buy the Crystal Pix Sand Art.